This course discusses advanced topics for optimizing SQL Server 2012 performance and availability on Windows Azure IaaS Virtual Machines. This course discusses advanced topics for optimizing SQL Server 2012 performance and availability on Windows Azure IaaS Virtual Machines. Topics include maximizing SQL Server disk performance within Azure storage, minimizing latency through Azure Virtual Network connectivity, properly securing administrative operations, and designing for high availability in case of failure. 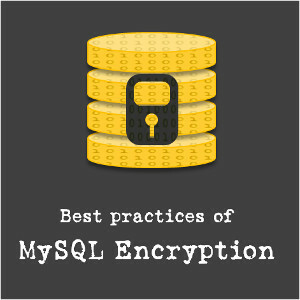 These design recommendations are key to correctly implementing configuration of SQL Server AlwaysOn Availability Groups, which are presented as the prime data replication option. As a part of AlwaysOn we discuss and show how to properly configure SQL Server VMs using Azure Availability Sets and Windows Server Failover Clustering (WSFC), SQL Server Availability Groups and Listeners to manage failover between VMs transparently.